Next story Sublime Text 3188 – Sophisticated text editor for code, markup, and prose (beta). Previous story ApolloOne 2.2.4 – Feature-rich media viewer. iRingg 1.0.33 – Create ringtones and push them to an iPhone. 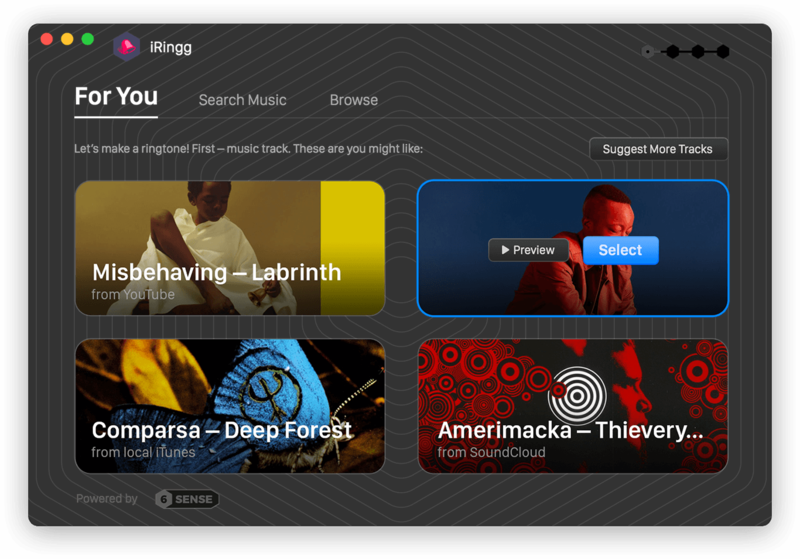 iRingg 1.0.29 – Create ringtones and push them to an iPhone. Ringtones 1.1.3 – Create unlimited ringtones from your iTunes music library.